From €585.00* / €420.00 for Social Welfare/OAP recipients. The main aim of the ITEC Level 3 Certificate in Body Massage is to enable learners to gain the necessary practical and theoretical skills in order to provide body massage. This qualification combines the full range of skills and knowledge for the learner seeking employment or self-employment as a massage therapist at Level 3. This qualification focuses on classical massage which enables the Learner to become specialised in massage therapy ready for employment in Industry. 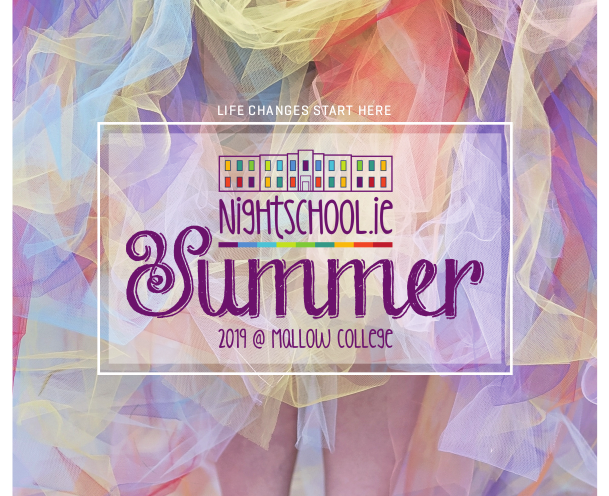 Cost: €600.00, *€585.00 with online discount, €420.00 for Social Welfare and Old Age Pension recipients, €360.00 for Mallow College day students. Body massage – to include consultation, identifying skin types, general body types, different types of fat and common postural faults and contraindications, selecting suitable massage mediums for the client’s skin type, classical massage movements and adapting the treatment to the client’s specific needs. Monitoring and maintaining health and safety in the salon. You will also develop knowledge about client care and communication which is essential in order to work and be successful in the industry. The related knowledge and understanding required to perform the massage treatmentsoutlined above effectively, in particular the anatomy and physiology of the body and common diseases and disorders that may affect whether a client should or should not receive treatment. Opportunities for Learners to focus on the development of their wider skills in a massage treatment setting, such as communicating with clients, working with others and problem solving. Opportunities for Learners to develop a range of skills, techniques, personal qualities and attitudes essential for successful performance in employment as a massage therapist. ITEC exam fee is included in course fee.